Only days since Google Glass was released to developers, Jay Freeman (known better as Saurik) – the mind behind Cydia on iOS – has managed to Jailbreak it. Using an existing exploit discovered by a hacker who goes by the alias of B1nary for Android on Glass, Saurik has gained root access on the Google Glass device, removing any restrictions Google may place on the software, or hardware. What those restrictions are, and also what Saurik can do with such root access is yet to be determined but he suspects such root access can be used to make it possible to store data locally on the device or on Bluetooth-linked phone, rather than upload it automatically to Google’s servers, a measure that some privacy-conscious users may appreciate. Saurik says he was able to Jailbreak Google Glass using the device’s debug mode and a flaw in its backup function that tricks the device into thinking it’s running as an emulation on a developer’s machine. You take a backup from the device, modify the backup, and then restore the modified backup to the device. While the backup is restoring, you make a change to the data being restored that redirects the data being restored to overwrite a critical configuration file. This makes the device think that it is not running on real hardware: you make it think it is instead running on the emulator used by Android developers to test their software on desktop/laptop computers. As the emulator is designed for developers, it has full control and gives you “root”. 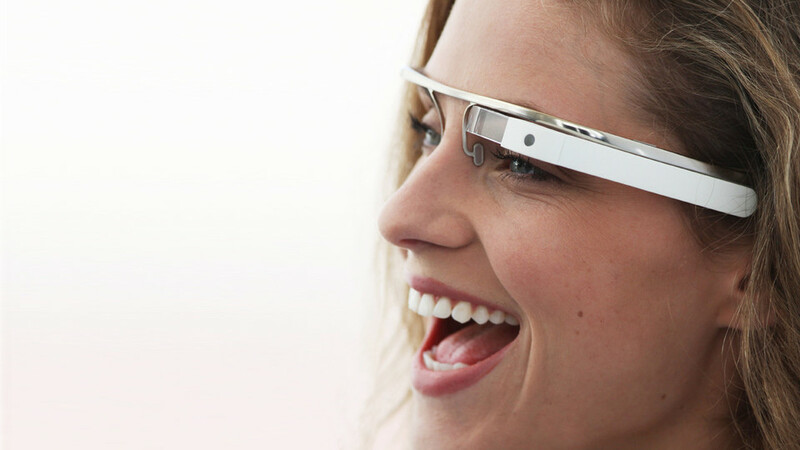 Google has always taken a kind eye on hacking their devices, opening up their bootloaders to encourage developers to improve their hardware and software, so perhaps Google wanted their Google Glass project to be tinkered with? Either way, deliberate or not, getting root access on Google Glass will be very exciting to see what developers do with such access.